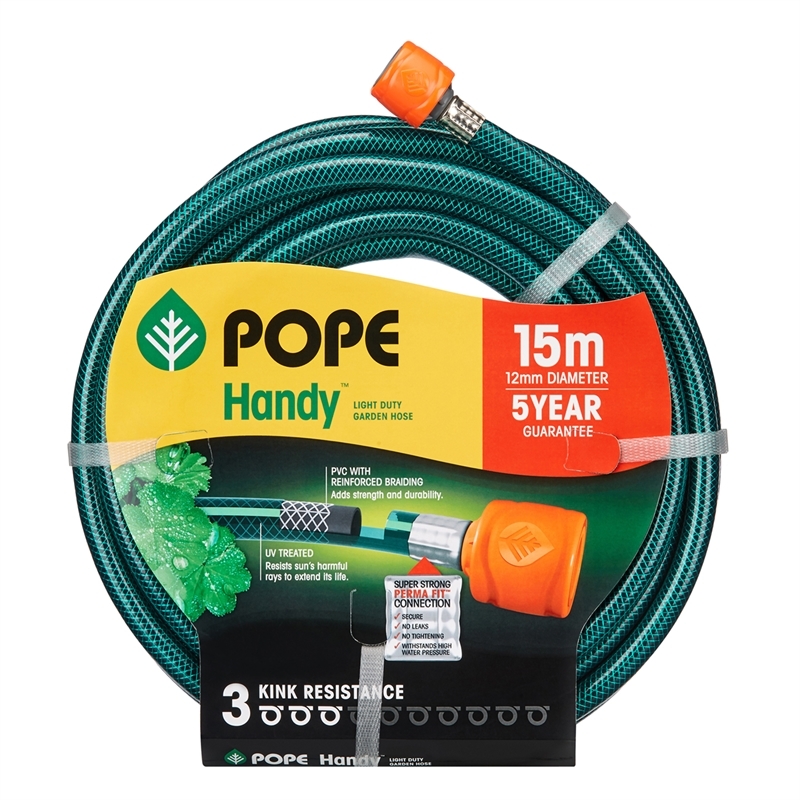 Pope has an extensive range of garden hoses, designed to withstand the harsh Australian conditions. 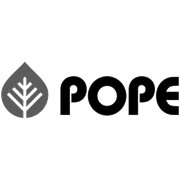 With a range of styles, lengths and guarantee periods, Pope provides a solution for every garden hose need. 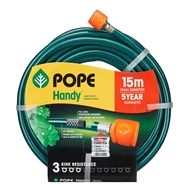 This light duty hose comes tap ready, with two connectors and adapter included.